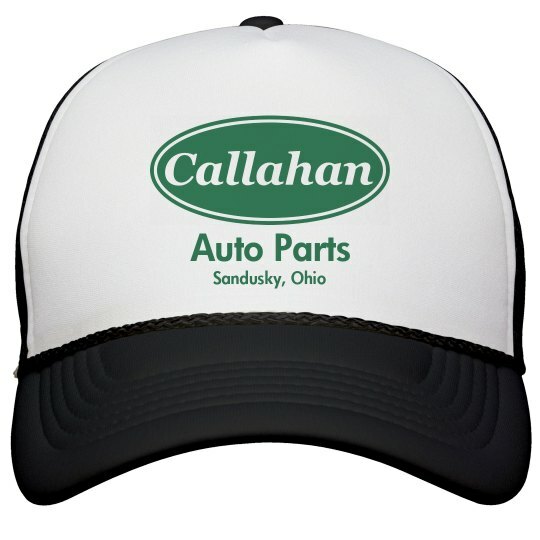 No doubt you'll find this on Tommy Callahan's head at his automobile parts factory in Sandusky, Ohio. Make sure you have one too! Maybe one day you can save an entire town like Tommy saved Sandusky! This hat is a start.